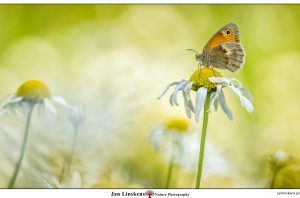 Jan Linskens (1969) a photographer with a great passion for nature. 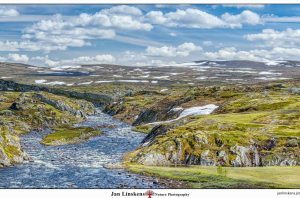 He loves to spend as much time as possible in nature and to capture this on photo. 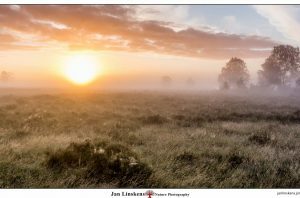 Especially landscape and macro photography are favorite.The presented pictures (see navigation tab above) are made almost all in The Netherlands nearby his hometown in the National Park "De Maasduinen" and the National Park "De grote Peel". 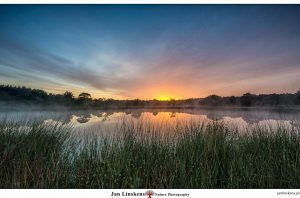 This has te advantage of being able to quickly find suitable subjects and compositions by special lighting conditions. 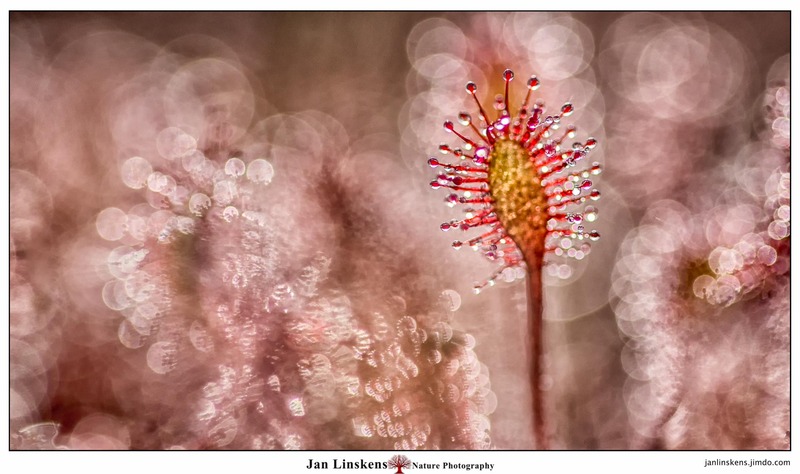 With respect for nature Jan Linskens creates these pictures. Plants and animals are hereby disturbed as less as possible.